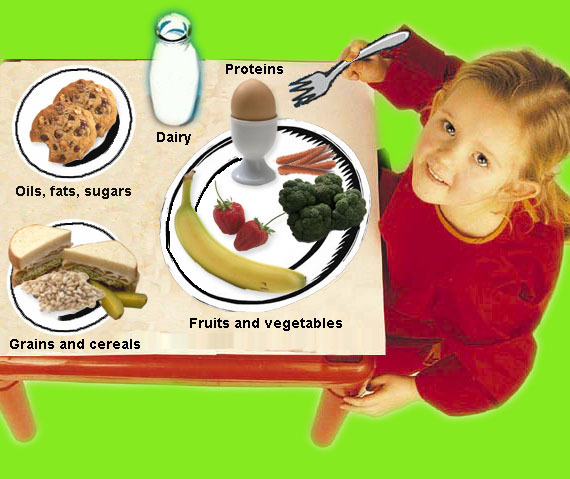 Description: This is a WebQuest where children of all ages can learn how to choose the right foods for them. Here you can learn about nutrition as it relates to children's growing bodies and what it takes everyday to grow up to be strong and healthy. Learn about the contents of the food pyramid and how to use it to develop a healthy diet and to expand your imaginations!